If only you could hear the way I am singing that title in my head. It’s probably much funnier that way. These are some quick iterations of an upcoming illustration I’m working on. 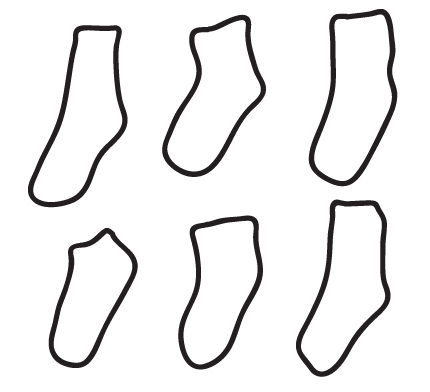 I thought it was interesting how at this early stage they are quite indistinguishable from being either socks or little Californias. It’s a mystery!